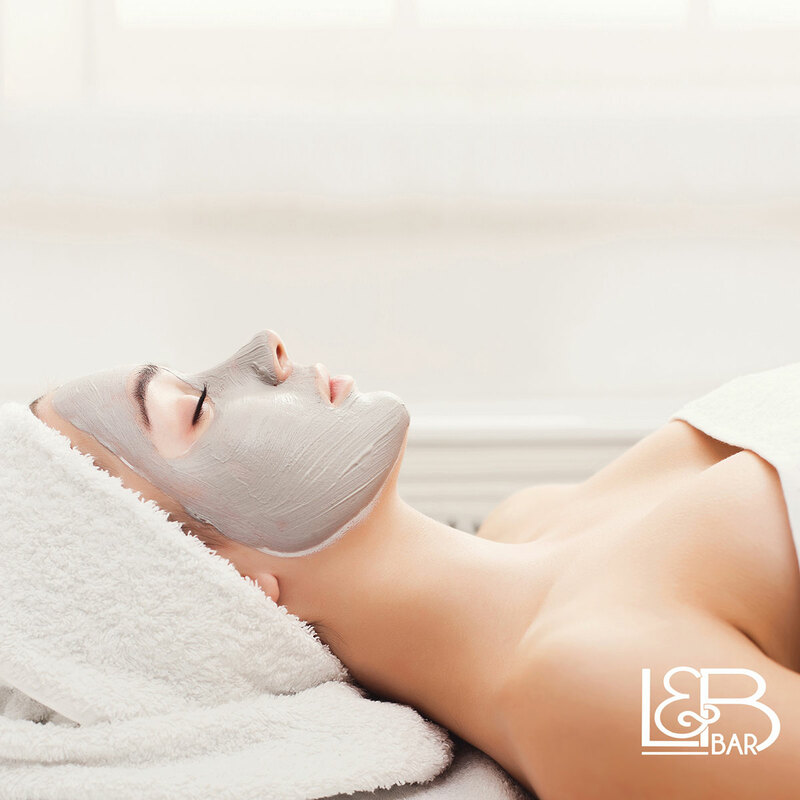 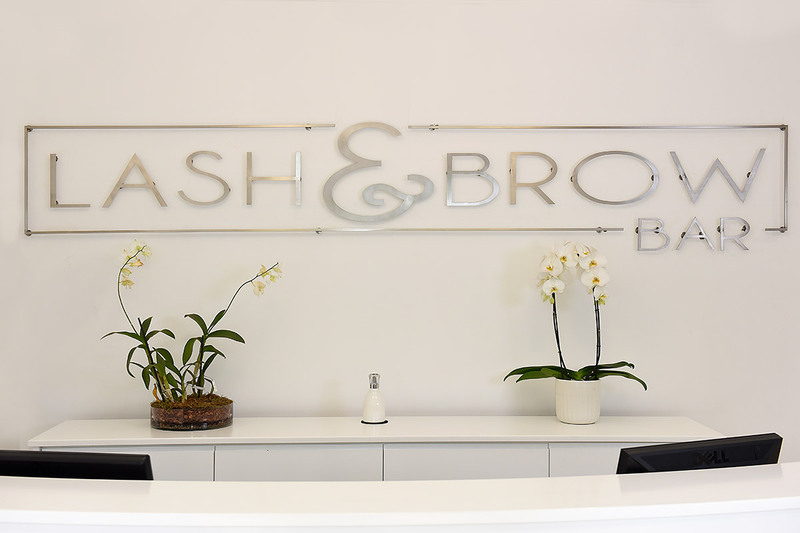 At Lash and Brow Bar we design a bespoke look for each of our clients. Its quite surprising of what can truly be achieved. 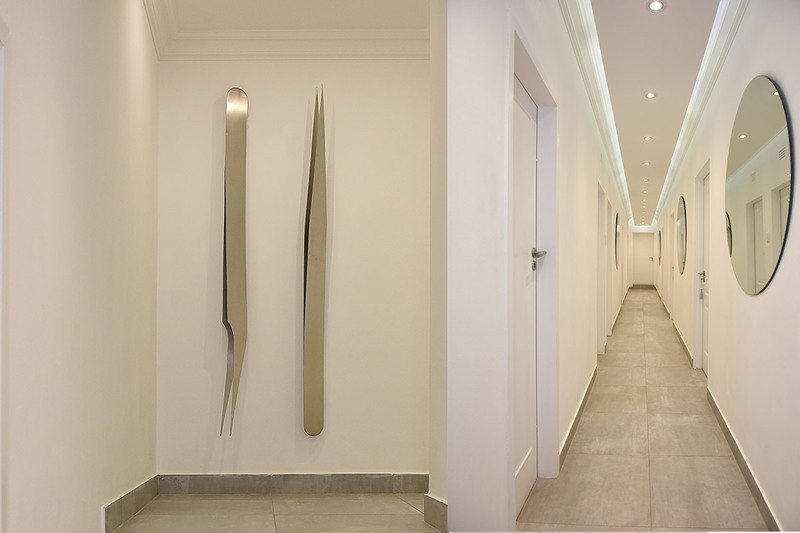 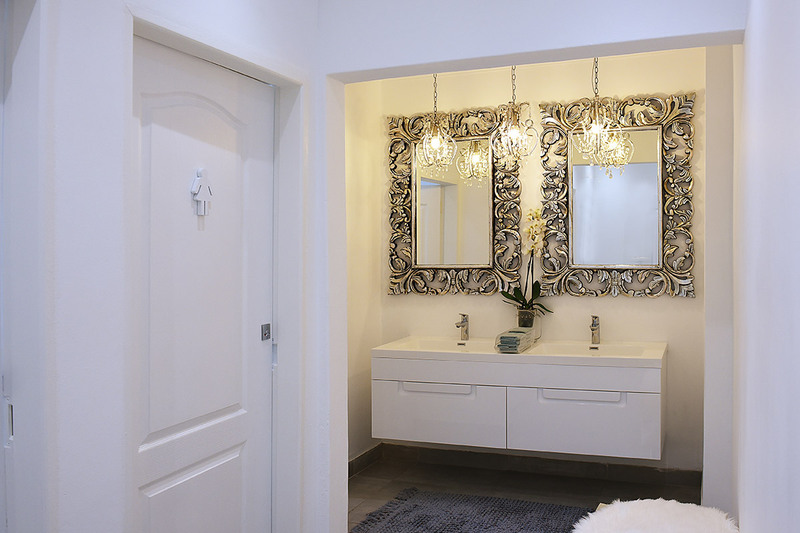 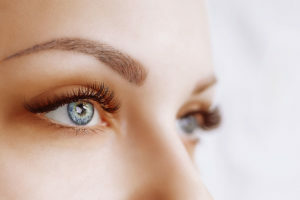 With different lengths, curvatures, colours and thickness we are able to “lift” eyes or bring them down, we can accentuate different areas to create a different look. 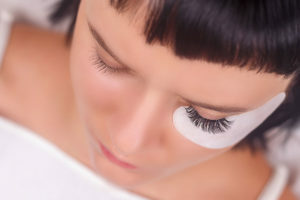 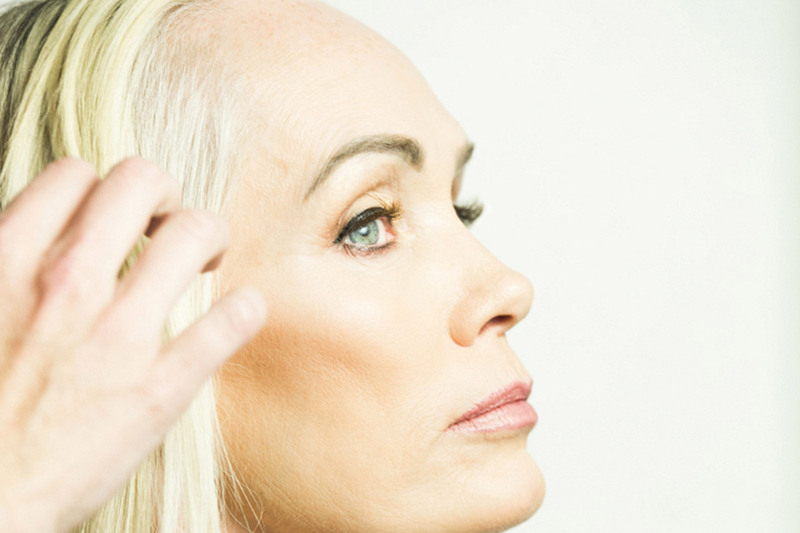 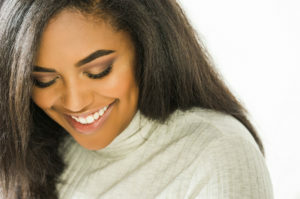 Whether young or more mature we believe that eyelash extensions can be worn by anyone. 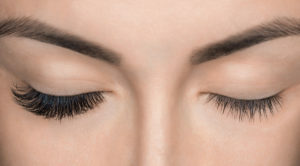 Lashes are meant to enhance a woman’s natural beauty not overpower it. 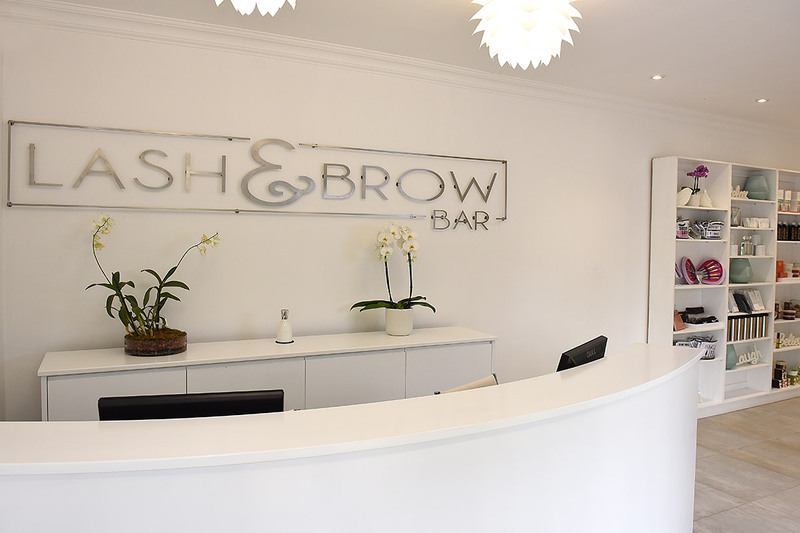 At the Lash and Brow Bar, while our main focus is on giving our clients the latest and very best in brows and lashes, we do offer a holistic service which allows for an all-round feel good, look great, top to toe solution. To ensure only the most beautiful faces leave our salon, and continue to look effortlessly so, we offer eyelash extensions, lash lifts, eyebrow shaping, henna spa tinting, and permanent make-up. 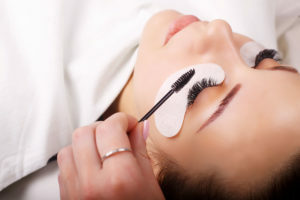 Our expert manicures, pedicures, and waxing guarantee that the “bottom” will look just as fabulous as the “top”. 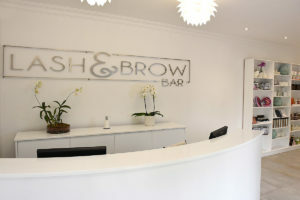 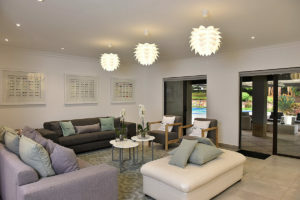 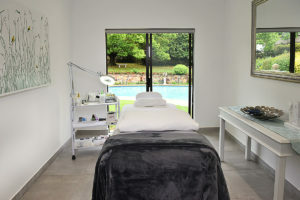 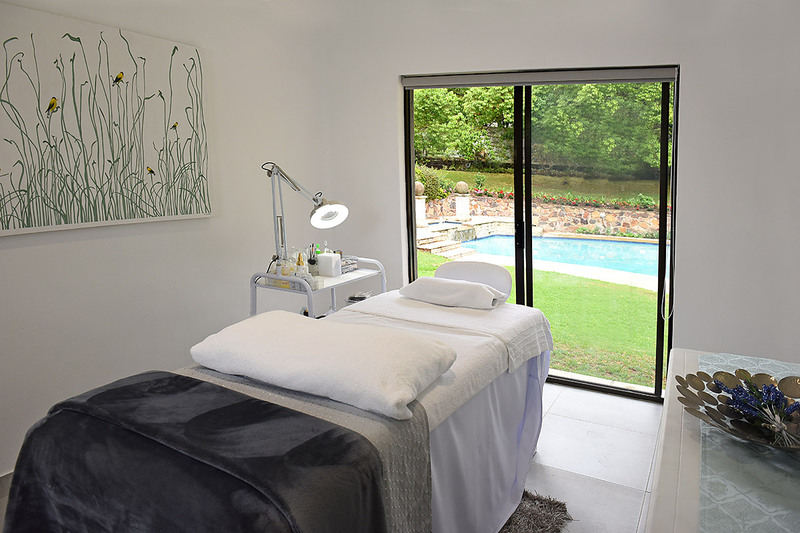 Bryanston Lash & Brow staff are very professional and friendly. 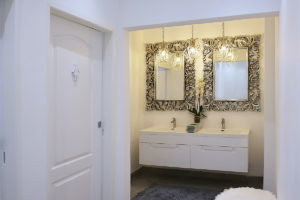 It is a beautiful and relaxing environment! 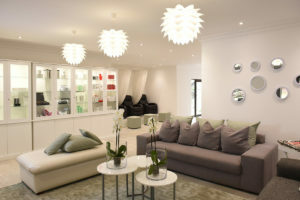 The staff are friendly and highly professional, the products are top of the range and the premises is gorgeous. 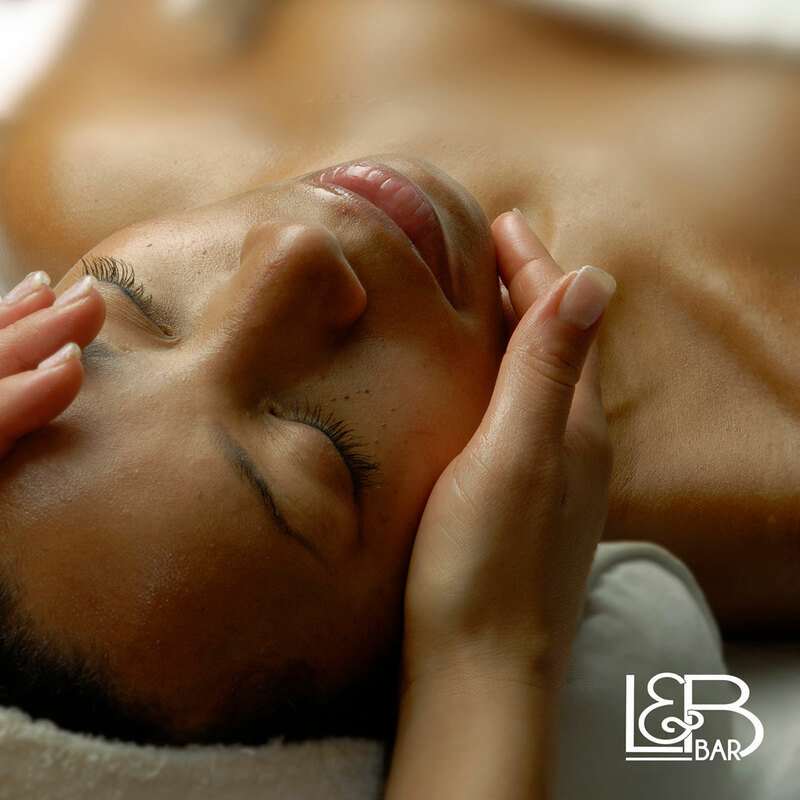 A 5-Star experience.